Here is a list that I’ve compiled of overused rhymes in songs, and sometimes, other mediums.. First let me clarify, this isn’t one song that has become really popular, or a few song lyrics that have worked their way into the general language of the masses. No. This is common, and easily thought of rhyming pairs of words that artists everywhere pick up like hotcakes. 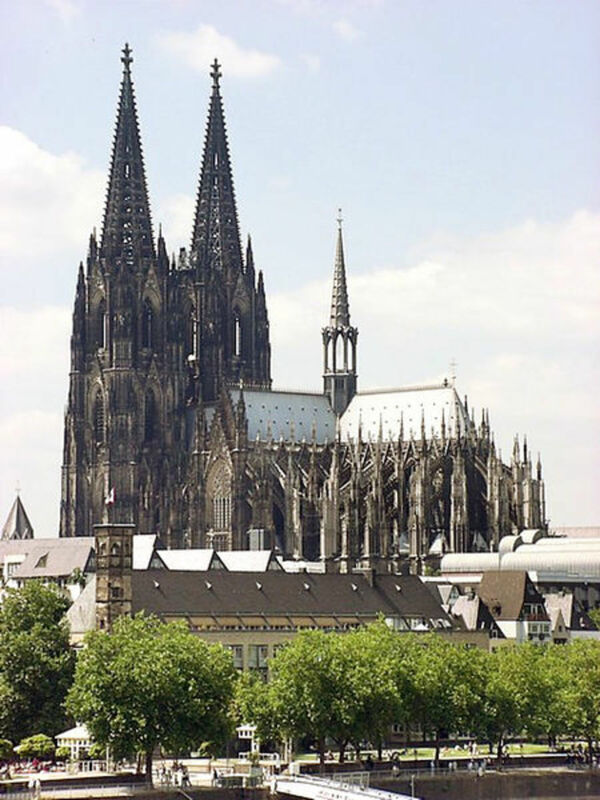 They are rhyming couplets that are used in a wide range of songs, by a wide range of artists. Rhymes that are so natural they appear one after the other in one’s mind similar to reciting your name and address. Without trying to sound like I’m taking the Mickey out of anyone, using such rhymes show a lack of creative talent, in much the same way as taking a brush dipping it in random paints and moving your arm across a sheet of paper with your eyes closed. Also I'd like to add that I'm not picking on any of these artists, just pointing out the lyrics that are overused. Some of the artists and songs I've mentioned I do actually enjoy, which sometimes makes me cringe when I hear them use such obvious rhymes! Some of these artists used these pairs when their use were not as common. In any case it’s best to stay clear of a rhyme for rhymes sake, or a rhyme just because it’s an obvious one. Take for example Desiree’s “Life” ‘I’m so afraid of a ghost, it’s the sight that I fear most, I’d rather have a piece of toast’. This is a perfect example of why not to use a rhyme for rhyme’s sake. What rhymes with ghost? Post, coast, toast? Alright we’ll go with toast. That’s about as much thought and effort that goes into such a line. And we can really see how afraid she is of ghosts when she compares her fear to a piece of cooked bread. So without further ado here is my list of seven overused rhymes in songs. This list doubles as a list of rhymes to steer clear of if you don’t want your poems or songs to look like they were crafted by a raw amateur. "Candy girl, you are my world" - Jackson Five. “Rhyme Time” is often used as a title in chapters on poetry. "We don't have the patience, we don't have the time, we don't have the talent and we don't know how to rhyme" - Presidents of the United States of America. "Fly robin, fly - up, up to the sky" - Silver Convention. 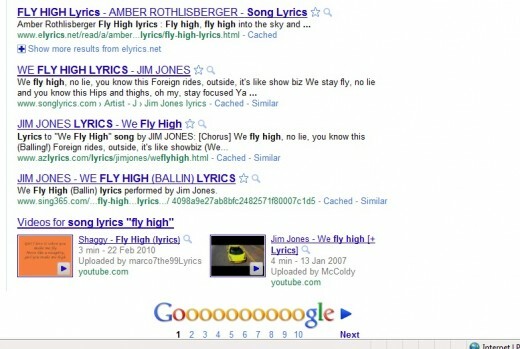 Oh and I can’t even count the times “fly high” has been used in titles, or lyrics, so much that it’s not worth putting individually in here. 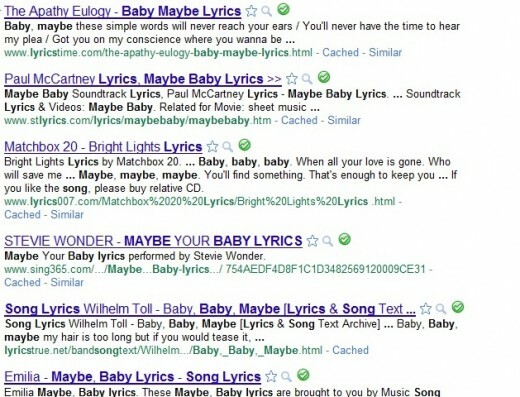 “Maybe baby” is used in a lot of older song titles and lyrics. Buddy Holly for example. I will add Hank Green’s “a song in ten words” but as the title suggests it was only using ten words, and therefore was an awesome use of this overused rhyme. “Right from the start I gave you my heart” Elton John. “A round circle has no end and that’s how long I’ll be your friend” – this one was a short inspirational poem that was passed around while I was in school. This is just scratching the surface. If I had a dollar for every time ‘friend’ and ‘end’ was used, or was thought of in songs or poems, I’d be set for life. As you can see these rhymes are so obvious that they get used to death by so many different people. It makes a writer cringe when they hear it, and you just know when a new song comes out with a line like “You have always been my friend” that your ears are about to be soiled again. It really isn’t a sign of originality or creativity at all. We have now arrived at the end my 'buddies', I hope you've taken the 'opportunity' to consider these rhymes, right from the 'beginning' I poured out my heart into this list, and it seemed like... like I was just imagining it! but it's just as big of a crime. Ah good good I'm glad, that's partly what I put this up for. I will forever only hear the ghost and toast lines in that song "Life" now thank you for that! Lol :) interesting read, and some excellent notes have been made for my own writing now! A lot of songs have been covered by many artists, and I may not have chosen the original in each one. And yes, keep an eye out for these in your writing if you want to stay fresh and creative. Great list of hackneyed verbiage. Good work, it'll keep me on my toes when I want to rhyme a lyric or piece of poetry. That's interesting; it makes those songs sound a bit cliché. What about girl and world...or changing and rearranging...or love and above (or of)?